When it comes to eggs, most of us are probably thinking of the chocolate variety that we hope will pass our way this weekend, but they’re difficult to spot from space. 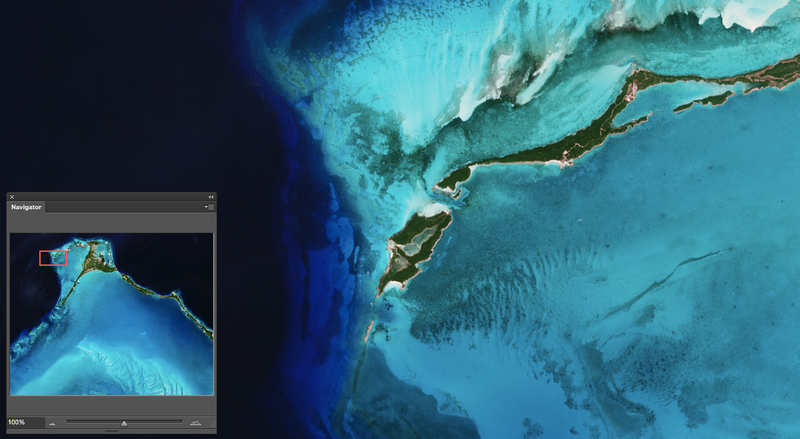 Instead, we can offer you this gorgeous Copernicus Sentinel-2B picture of Egg Island in the Bahamas. 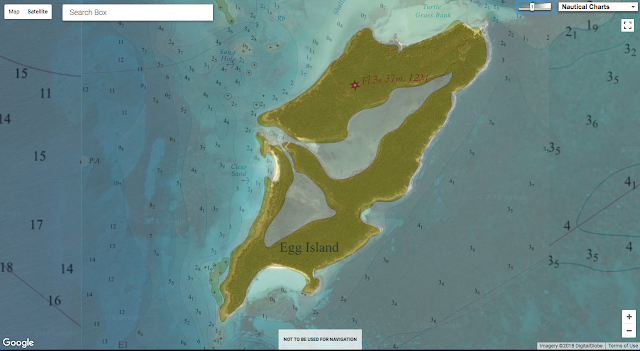 Covering just 800 sq m, Egg Island is officially an islet. 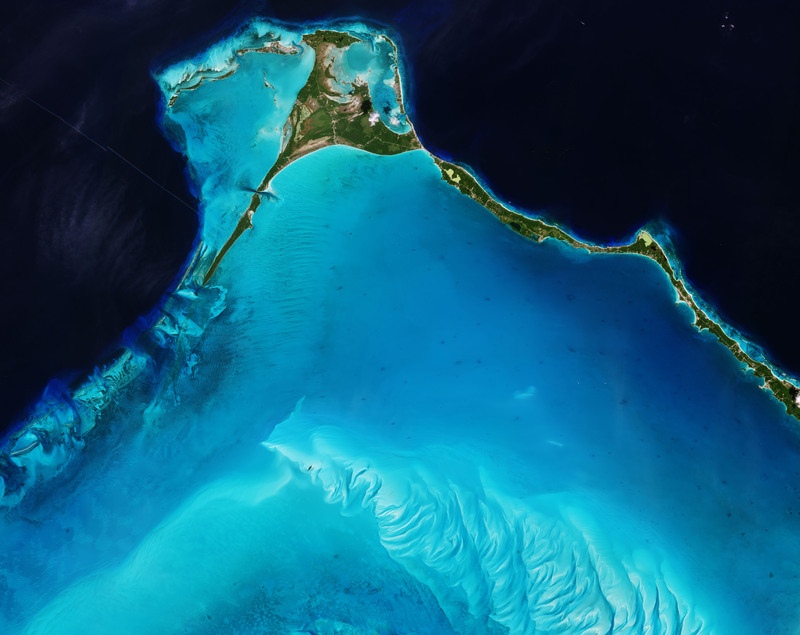 This tiny uninhabited patch is at the northwest end of the long thin chain of islands that form the Eleuthera archipelago, about 70 km from Nassau. Its name perhaps originates from the seabird eggs collected here. The image, which Sentinel-2B captured on 2 February 2018, shows the sharp contrast between the beautiful shallow turquoise waters to the southwest and the deeper darker Atlantic waters to the northeast. Ripples of sand waves created by currents stand out in the shallow waters. These shallow waters are a natural nursery for sea turtles and other sea life. Any disturbance to this delicate ecosystem could spell disaster for wildlife. 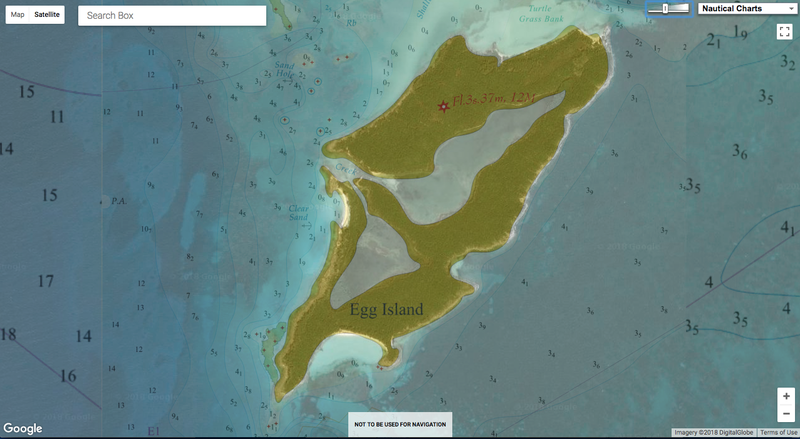 n fact, Egg Island was recently at risk of being developed as a cruise ship port, which would have meant dredging the seabed and destroying coral reefs. Fortunately, this plan didn't take hold because of the damage it would cause to the environment.